Krista was born and raised in Great Falls, Montana and is an Associate Broker at Macek Companies, Inc. She specializes in Commercial Sales, Commercial Leasing, and Commercial Property Management. She has been part of the Macek Companies team since 2009. Krista is currently the only International Council of Shopping Centers (ICSC) Certified Shopping Center Manager (CSM) and Certified Retail Real Estate Professional (CRRP) in the state of Montana. ICSC is the global trade association of the shopping center industry with more than 70,000 members in over 100 countries. These designations are earned by demonstrating years of qualified work experience, a mastery of a body of knowledge, completion of eligibility requirements, passage of a rigorous examinations, and commitment to a code of professional ethics. Krista Macek earned the Certified Shopping Center Manager (CSM) Designation in 2016 and the Certified Retail Real Estate Professional (CRRP) Designation in 2019. She is currently pursuing her CCIM designation. 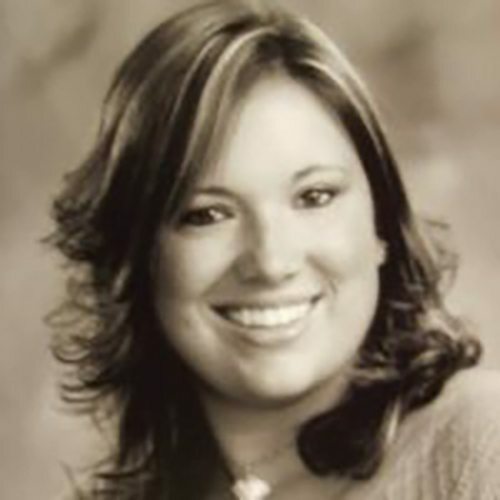 Krista oversees the day-to-day operations of Commercial Retail, Industrial, Office, and Shopping Center facilities. She manages the full life cycle of the rental process including maintenance & insurance administration, investor & tenant relations, budgeting, CAM estimates, CAM reconciliations, and lease administration. She currently has hands-on experience with over 800,000 SF of Commercial, Retail, Industrial, and Shopping Center management. She also represents buyers and sellers of commercial properties acting as an intermediary in negotiations, advising, preparing contracts, etc. Krista’s passions are golfing, camping, and spending time with her Australian Cattle dogs (Cash & Karter).